I don’t think people realize being a “Neo-Luddite,” is not a black-and-white dichotomy. No, it’s definitely a gray area. If you only knew how many people out there that accepted some form of technology ten years ago that refuse to give it up for something new-ER. In a way, it has something to do with pride. I’m a synthesist. I’m not the greatest, nor do I boast a collection of analog monoliths which onlookers worship. I tend to think of myself as a “technology hobo,” going from one unloved to another so-called “useless,” musical equipment frequently. 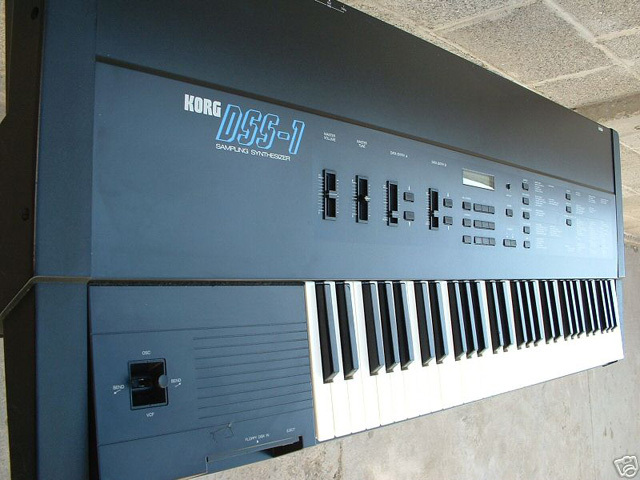 Take my Korg DSS-1. I picked it up recently for about $25 cash. The thing is a massive synthesizer/sampler, built in 1986, and was purchased with the knowledge the floppy drive (required for proper use) was toast. 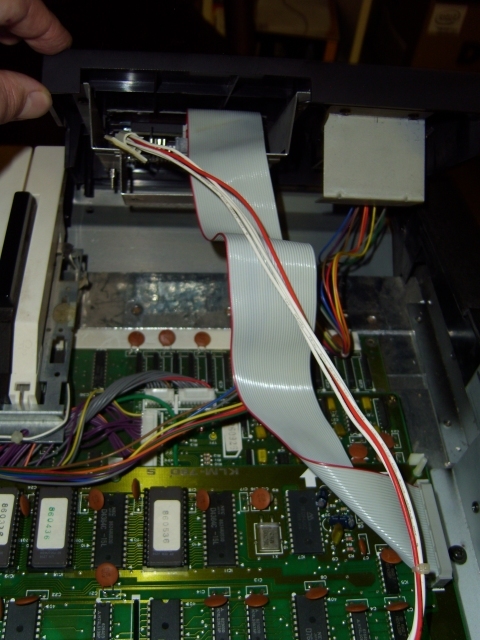 I come to find it takes a 720K DD type floppy drive, at that. I’m pretty sure friends of mine and I were using boxes of these as handgun target practice in the desert not but a few years ago. Add to the fact there’s technosalvage sharks on eBay offering them for a mere $200 left me wishing I hadn’t gotten involved with this thing, and rather was selling $200 disk drives. 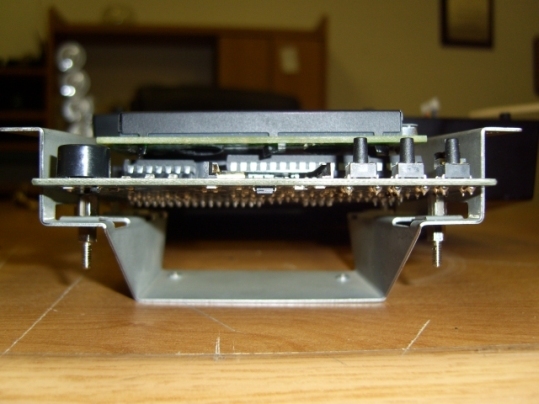 Yep, a nice Polish guy named Przemyslaw and cohort Jeff put together a device just for people like me that refuse to simply go throw $2000 at a damn Macintosh and buy hundreds of dollars of VSTi’s to have a synthesizer. What’s the fun in software synthesizers since you can’t tinker with the real thing? To hell with that. 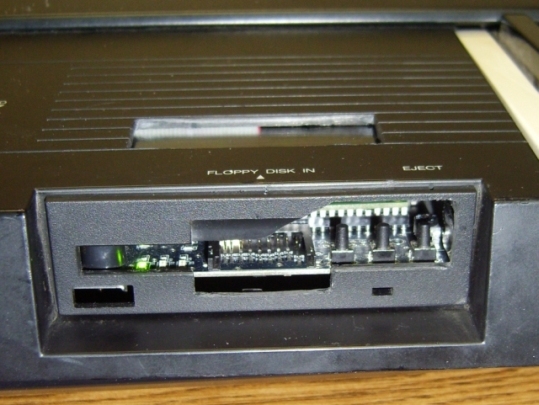 Originally created for nostalgic gamers and geeks alike, this SD-card based floppy emulator, called the HxC Floppy Emulator, was designed for aging magnetic media and drives on systems that strike fear and confusion in the masses: Particularly Atari ST computers and the Amiga line of computers. Old, archaic, noisy, weak, and too much fun to ignore. 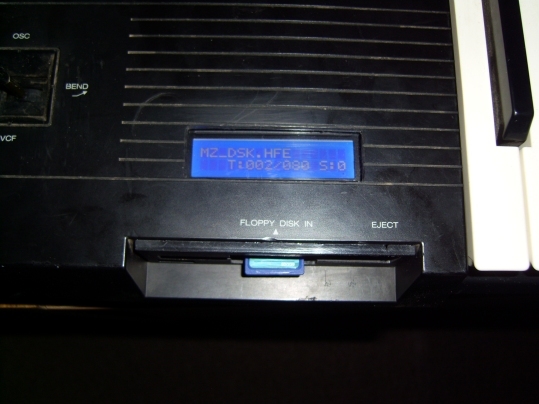 The first HxC Floppy Emulators were USB-based, which meant an umbilical cord from the computer to whatever unit you were supplying with data. Luckily, it was discovered that since the synthesizers of that same time period also took similar hardware, these designers also programmed file compatibility to work with a handful of sampler/synthesizers, besides my Korg DSS-1, such as the Ensoniq EPS, Ensoniq Mirage, EM-u Emulators, and Prophet 2000/2002. 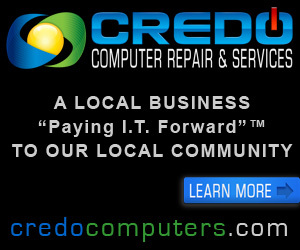 They are also helpful people that answered my many impatient questions, since I was all-too excited I didn’t have to pay $200 for something that was not only (technically) garbage, not new, proprietary and noisy. 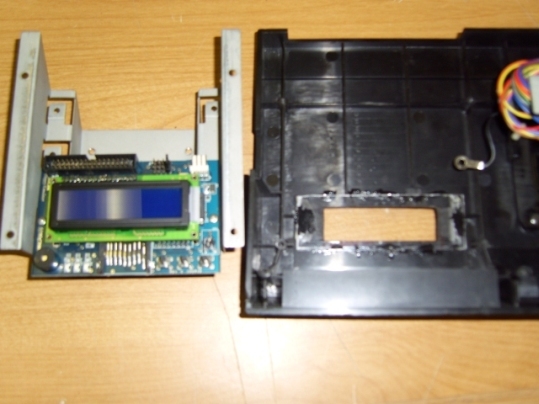 Nope, the HxC Floppy Emulator with SD-card is the way to go. Granted, special software will be needed in my case (CopyQM) to get the right files from computer –> SD Card –> emulator –> Korg DSS-1 happiness, but there’s plenty of options and methods available for less specific use and systems. I haven’t even received this fine little fix to my problem and I’m already excited! Since they guaranteed it to work through extensive testing, I’m simply biding my time. Since this posting, I have received the emulator, and have installed it! Come, see the post outlining the haphazard quackery by clicking here!